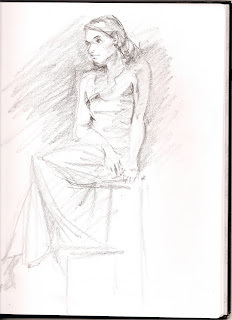 Ben Holm: Life Drawing and Camp! 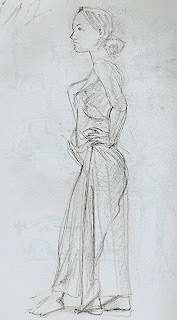 Here are some figure drawings from the class with Vilppu! Vilppu! freaking awesome. For those of you who don't know, Vilppu is an amazing artist, and he used to teach at Calarts, I think. 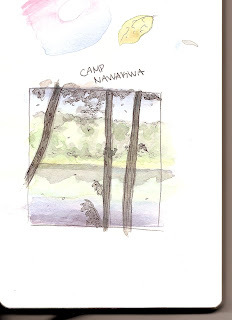 Also, I just got back from a YMCA Family Camp in the North Woods of Wisconsin, and here's a quick watercolor sketch of my view from the cabin.